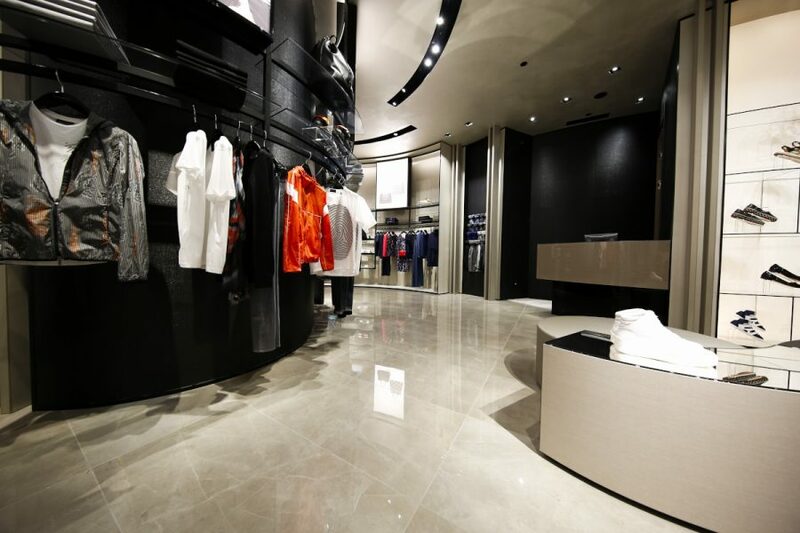 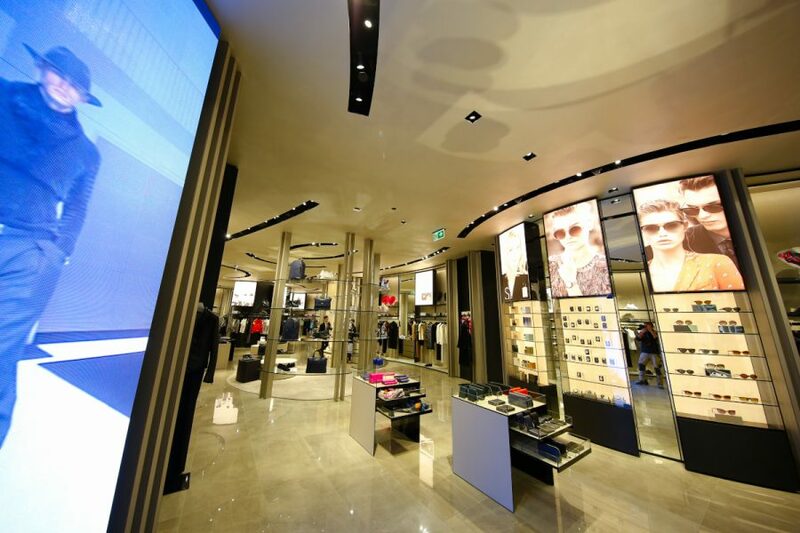 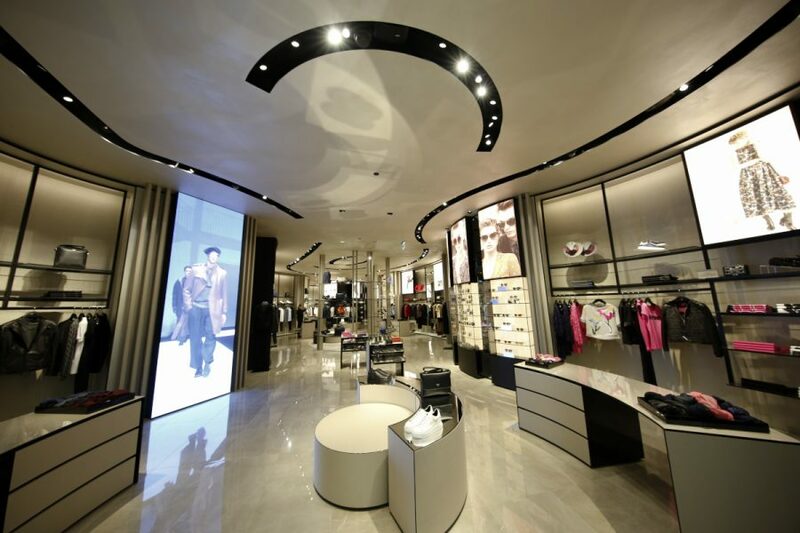 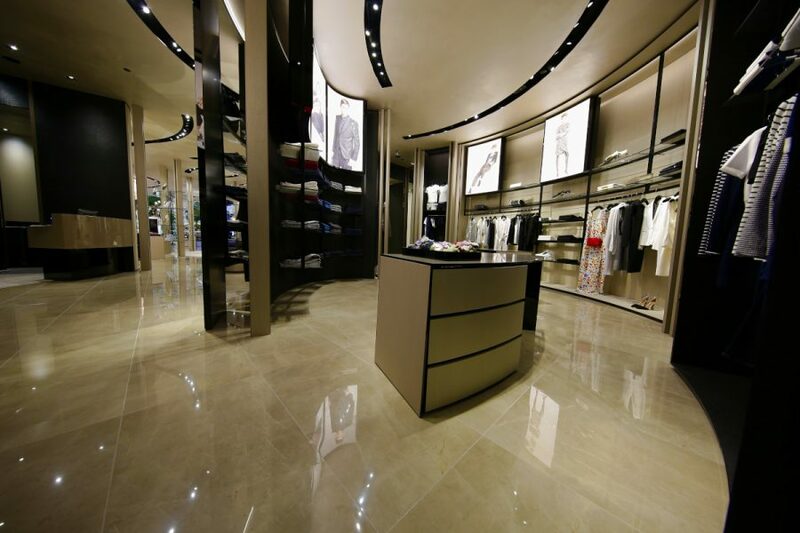 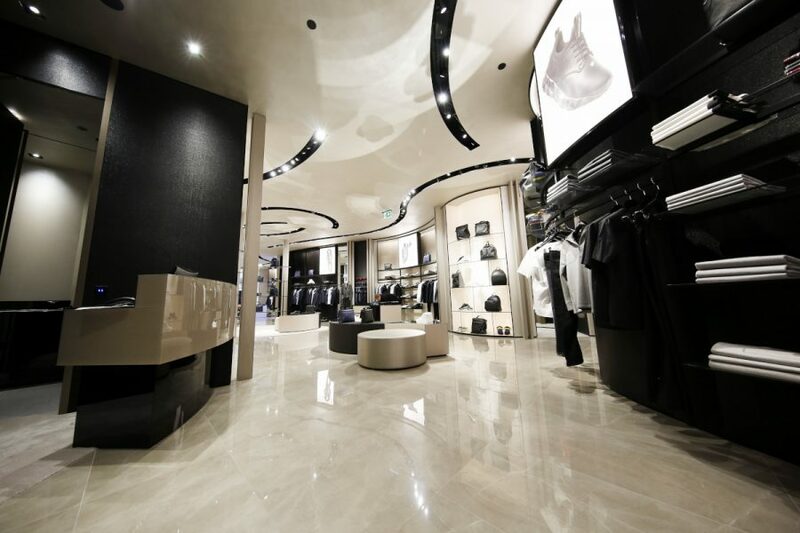 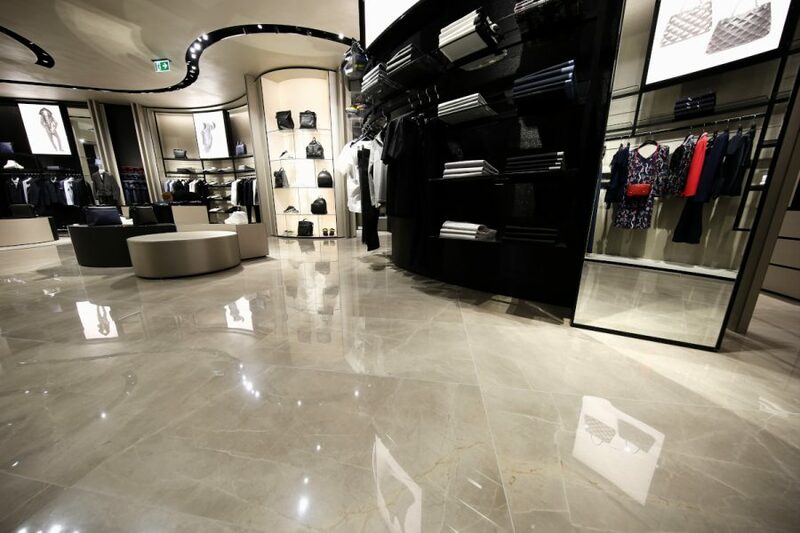 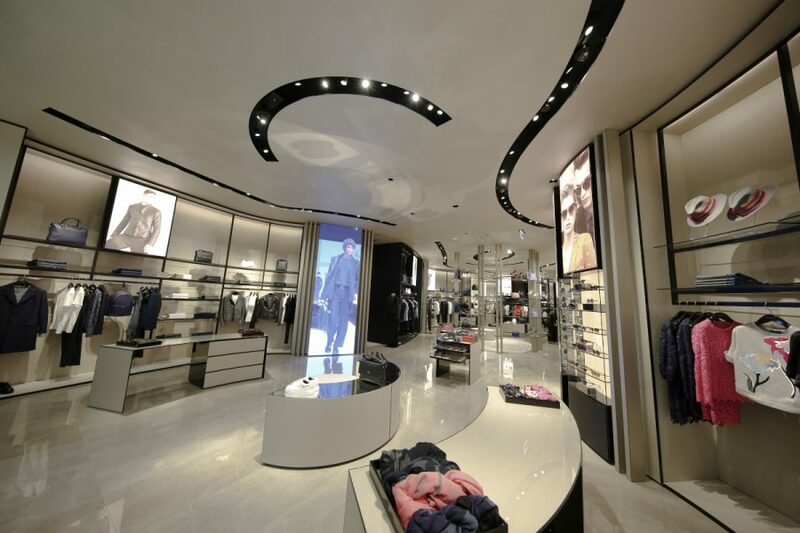 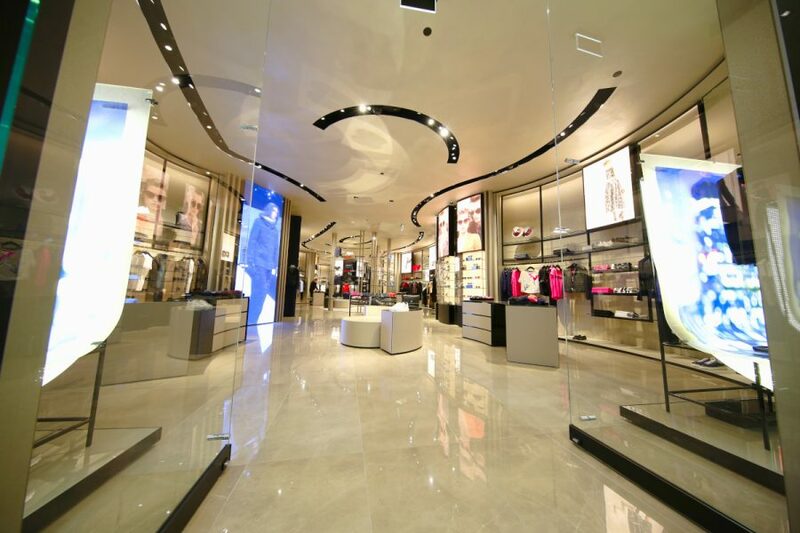 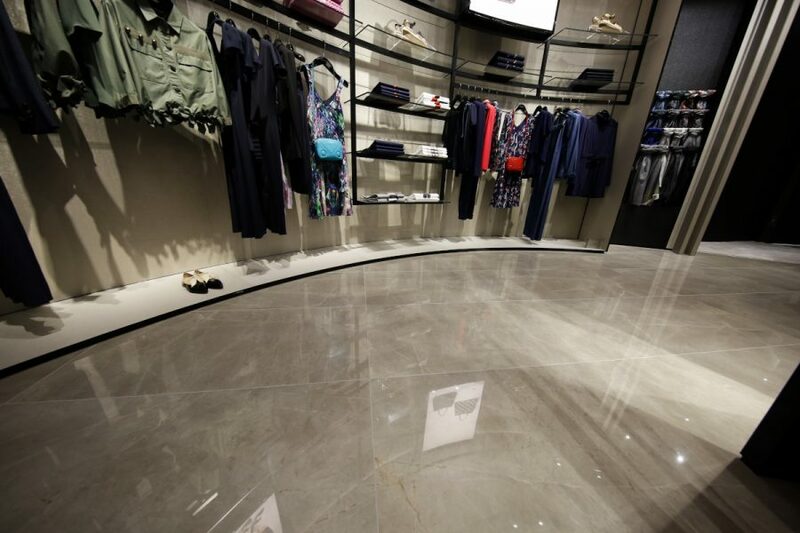 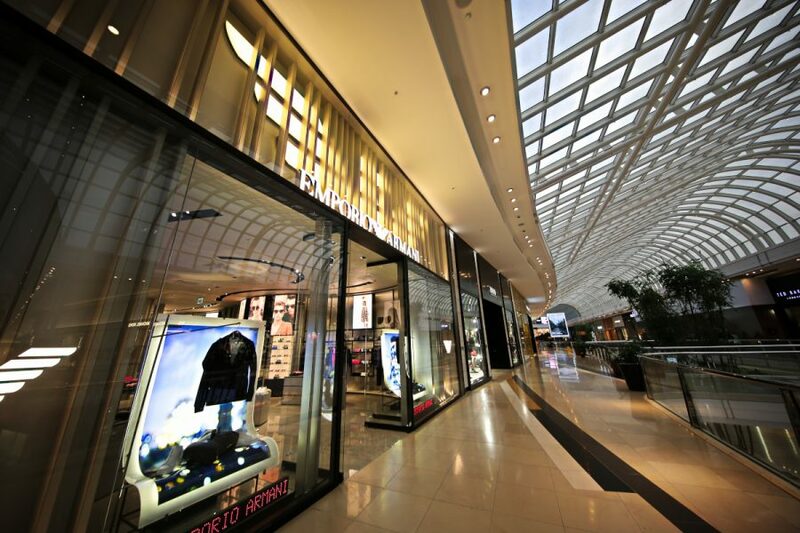 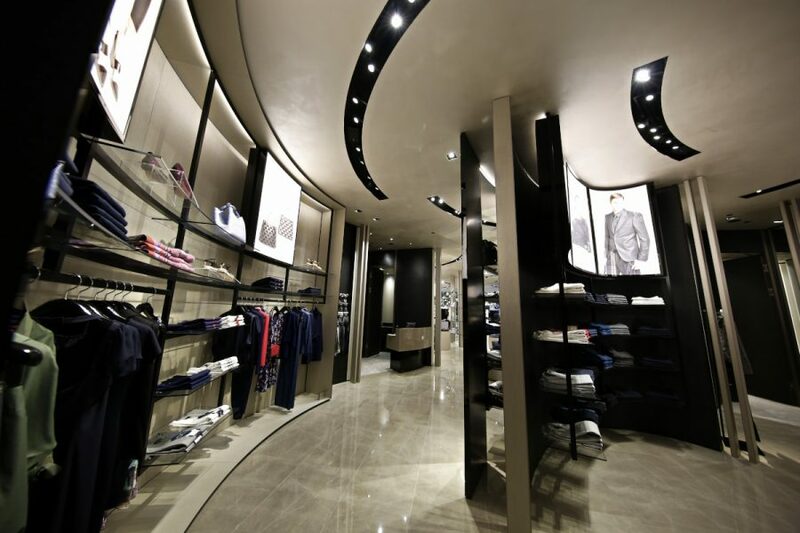 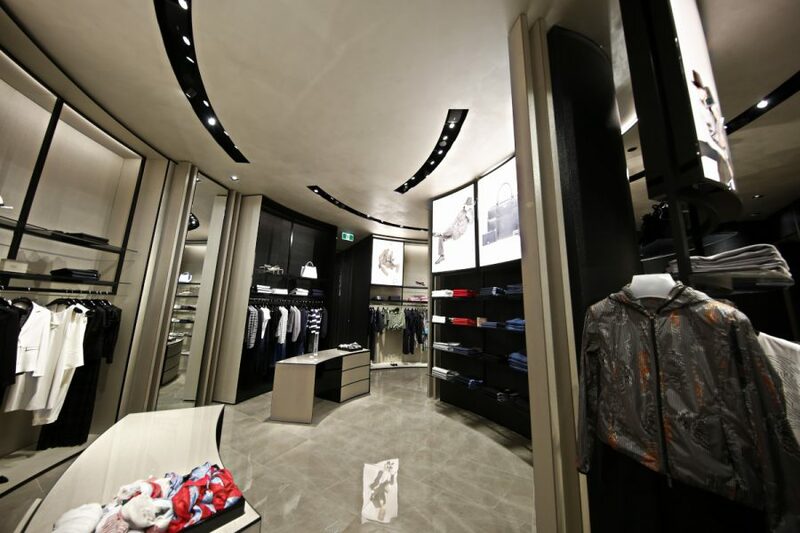 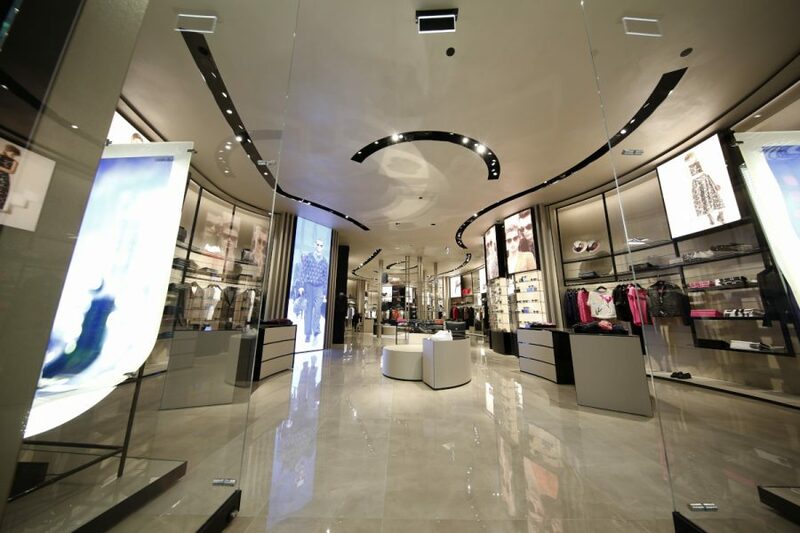 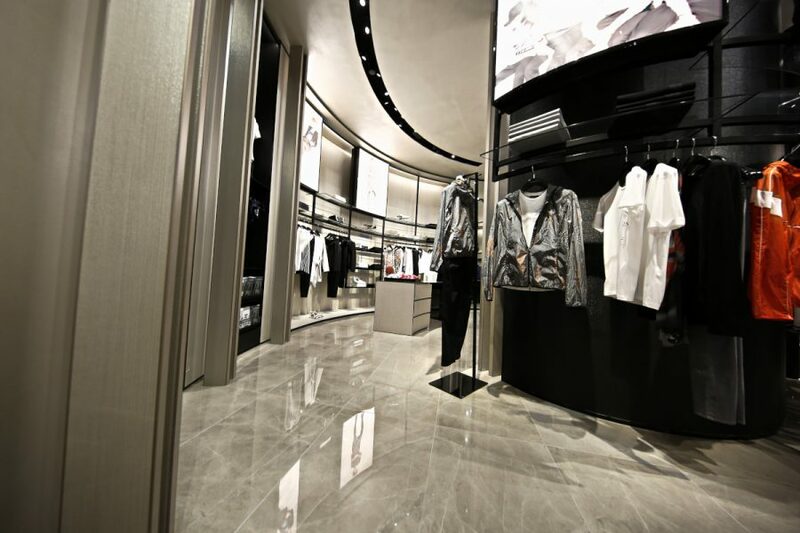 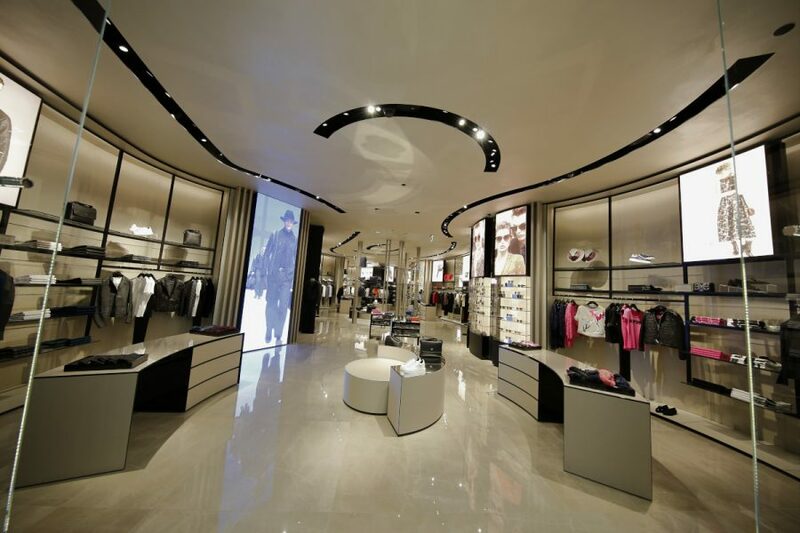 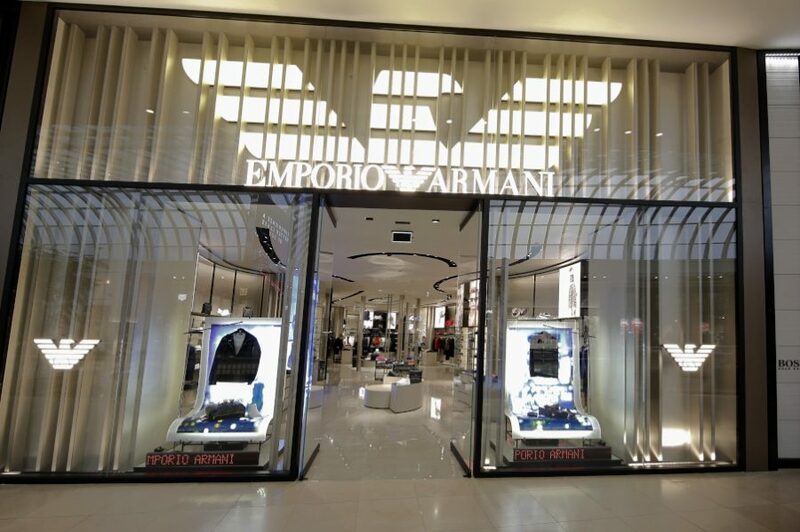 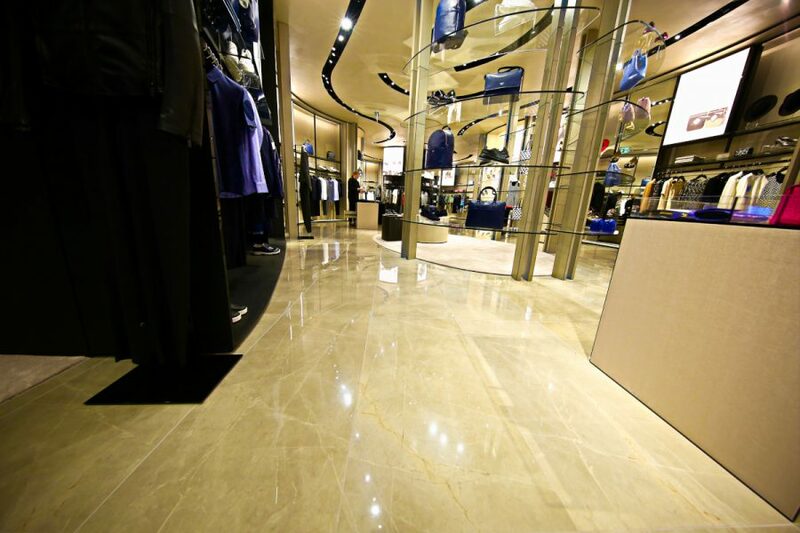 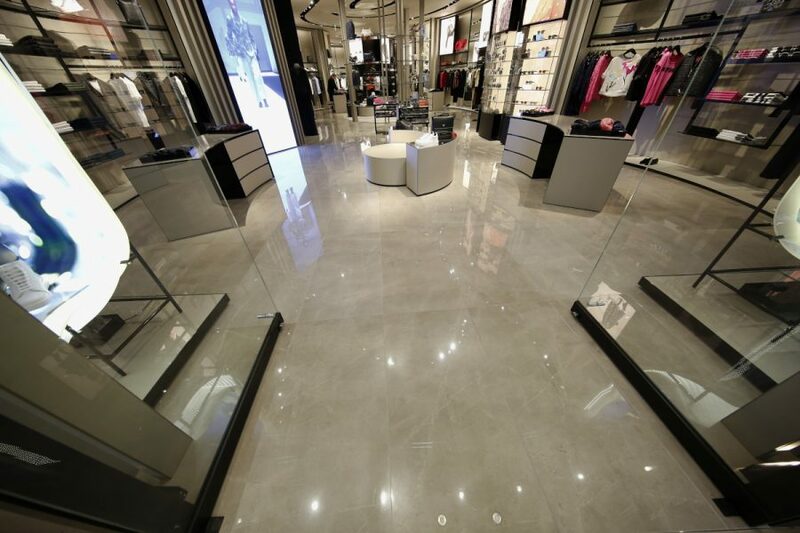 A high End Retail Project, Express Tiling was the only trade with zero defects. 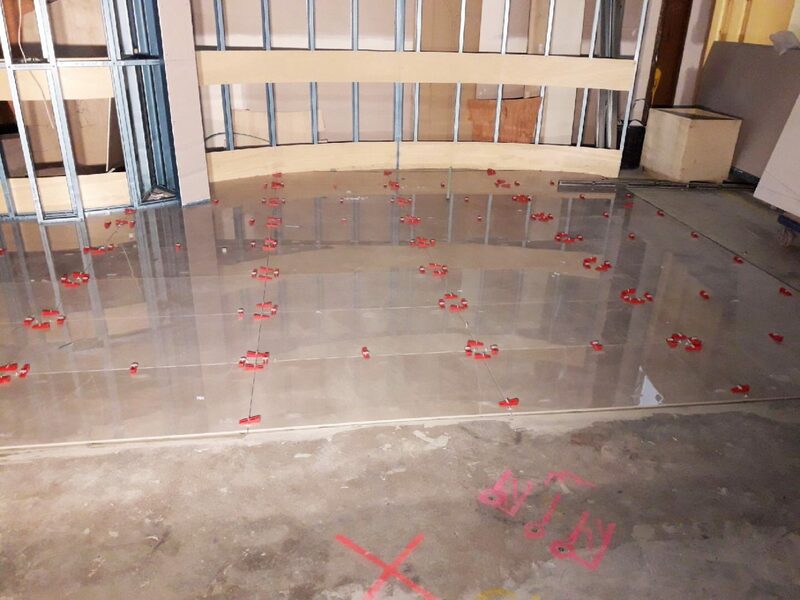 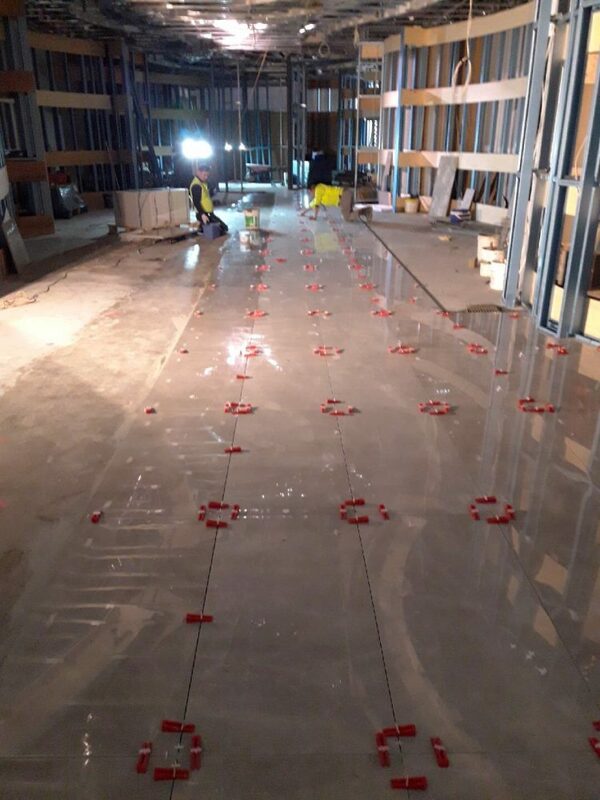 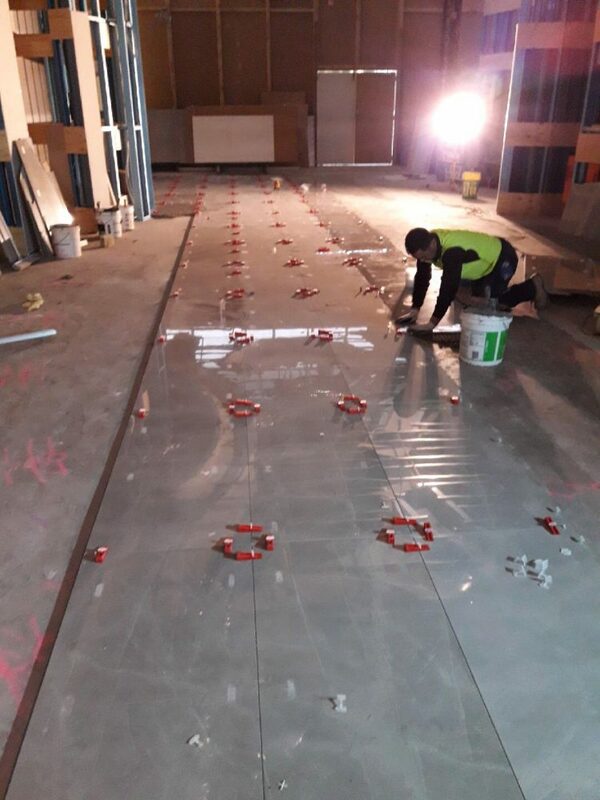 This project included 250m2 of Screeding, Waterproofing, and 250m2 of moisture proofing. 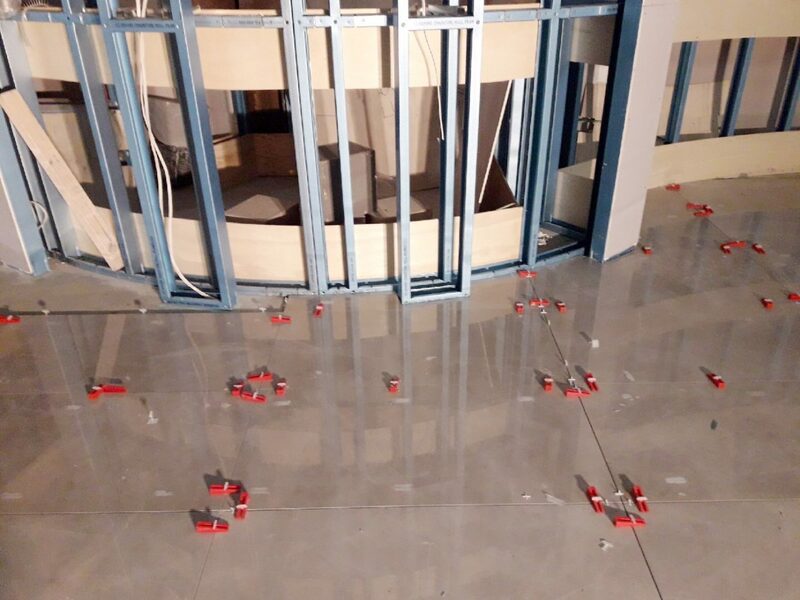 Tiling included 600 x 1200mm Polished Porcelain Tiles, The cuts for the tiles involved a lot of curves which our tilers were able to accomplish with high attention to detail. 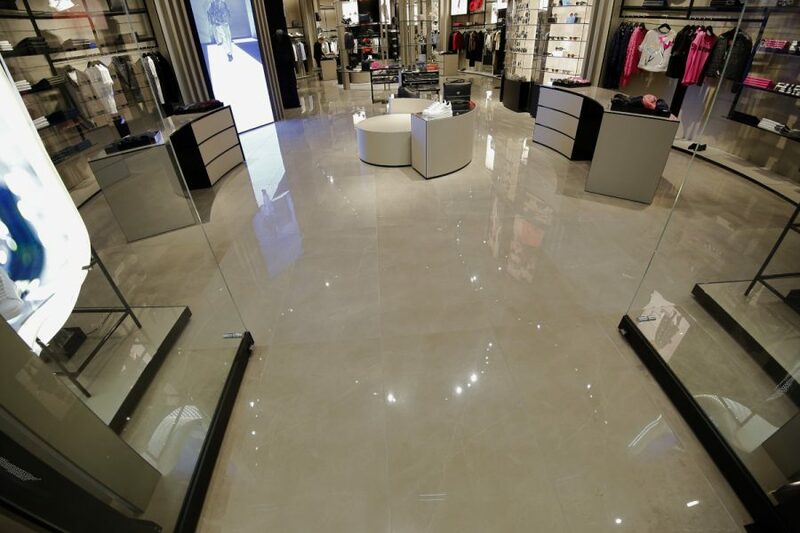 The finished product look is Sensational, very positive feedback from the client.